Although I would love pampering sessions at spas and facial centres, I'm always being such a Paranoid Parrot. Maybe at first it's all good, you go inside to change out of your clothes, lie down and enjoy. Then the therapist starts pushing you to buy their package. Every time you say no, she pulls your skin in a way to add more wrinkles D= Lets not forget I am probably donning just a robe or a tube. Later she threatens me to buy or else she will push me out of the centre without my clothes - HOW? So Marie France Bodyline invited Paranoid Parrot to their outlet in KLCC to remove her doubts and also to let her know about ART! And I'm not talking about painting here..
Slimming Centres and Its Effectiveness "
Amy is gorgeous for a mother of three children! 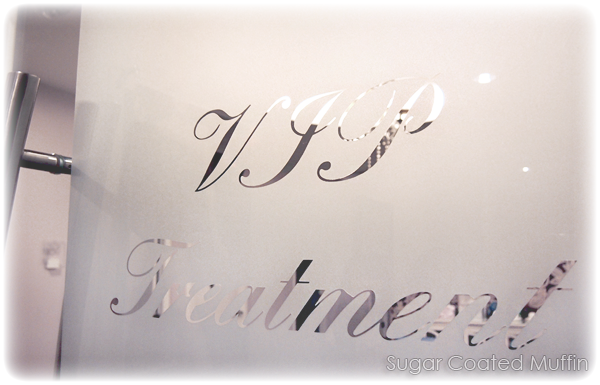 VIP Treatment. Yes.. That is what you can expect to receive here at Marie France Bodyline. Usually when I see these centres, the thing that comes to mind is "lose weight" and I obviously do not need it. Little did I know how wrong I was! Even if I seem slim, I could still have excessive fats, cellulites or an imbalanced body. Most importantly, slim doesn't mean healthy! I realized that sometimes, it is best to just leave it to the professionals.. =/ Have a consultant at MFB analyze your body with proper equipment to determine what and where problems are. Among their latest innovations is the Cellu Check Plus machine which analyses fatty deposits. Another thing we were all concerned of was pushy consultants like my nightmare above. Amy answered our concerns by telling us about price transparency where consultants merely suggest appropriate treatments and prices are the same at ALL centres. 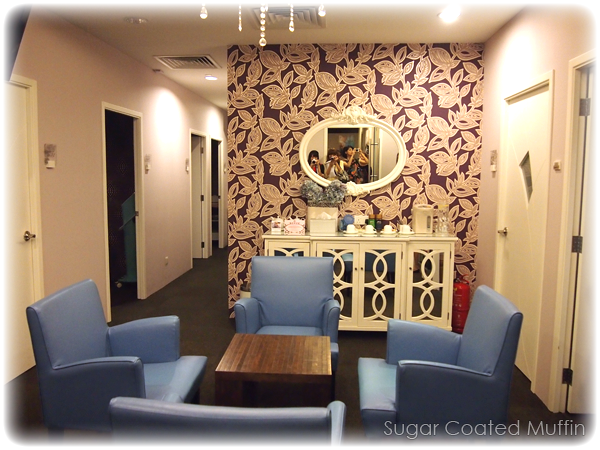 You may only expect excellent services and a relaxing session. The moment you step foot into Marie France Bodyline, forget all your troubles and just relax..
One of the common questions include "Is it safe?" 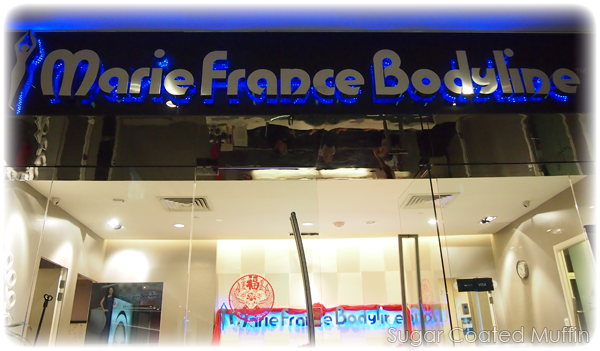 At Marie France Bodyline, they target the cause of weight gain, metabolic rate and detoxification. These are normally done by our bodies which then correct the problem. Sadly, as we grow older, our body loses these natural functions. MFB offers a solution, a way to restart these natural functions and have our body stabilizing itself again. The treatments have been recognized by the World Health Organization and medical professionals worldwide. Apart from that, they also advocate healthy eating & lifestyle to give overall and lasting improvements to your body. NO crash diets or rebounds where you gain back all the weight you lose the moment you stop! 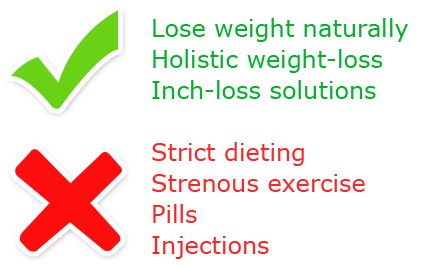 Nutritionists will be available to guide you on proper ways to change your diet. These personalized plans, along with some light exercise will reap effective and long-lasting results. With innovative technologies, MFB strives to discover the most efficient ways to give their customers the best treatments ever. Hence the emergence of the new Acoustic Radial Treatment which combines high energy radial waves & vacuum technology that metabolizes fat cells to reduce the occurrence and appearance of cellulite. It only takes 30 minutes and you'll be able to see results in a few sessions! 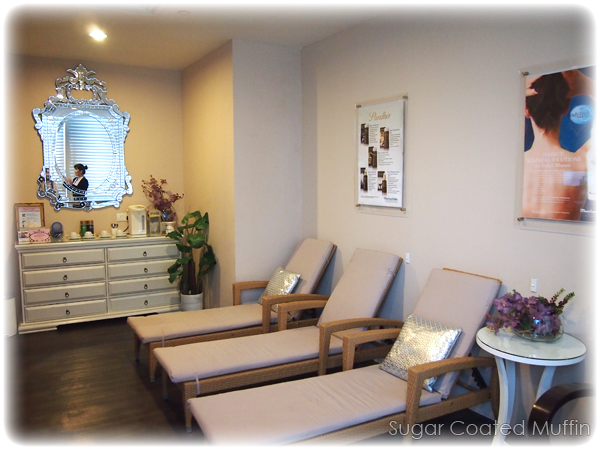 Expect reduced water retention, increased blood flow, cell rejuvenation, drainage of toxins, collagen fiber formation & lipolysis, and strengthened connective tissues for firmer skin. Sounds awesome, eh? Can't wait to try it out myself! Btw, the Acoustic Radial Therapy is available for a launching price of RM 199 only! Believe in yourself, set a realistic target and find a trusted partner. 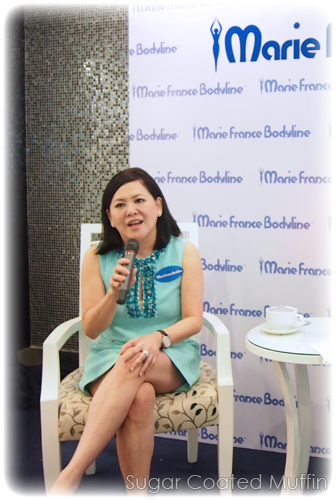 This chat has been an eye opener and has taught me that Marie France Bodyline not only helps you to lose weight but to lose your doubts and fears as well. Visit www.mariefrance.com.my or call 1-800-22-8222 for more information. Just to clear things up. That center was not Marie France. may bе ѕkippeԁ 6. Taκe pіcturеs each 4 gіftѕ.